Plant your flowers or veggies with tools that are stylish, vibrant and colorful just for women. Get them in colors such as pink, blue, yellow and more. Get them separately or all in a nice stylish set. 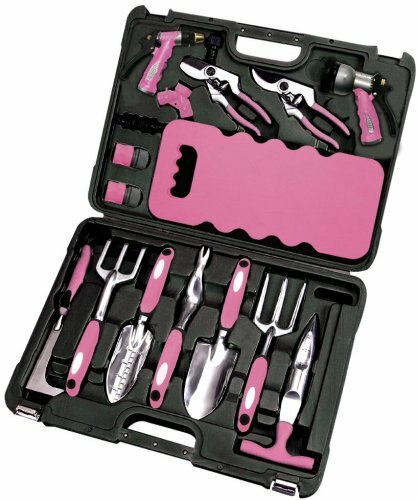 Sets are handy for keeping all your tools in one place. 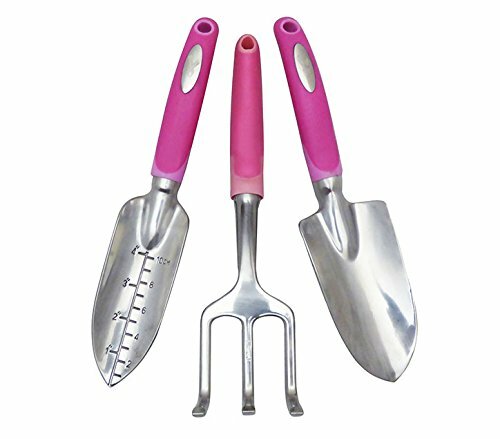 ​I have garden tools that pink flowered. I use them to plant flowers in pots for my deck and front steps. I love that they are pink because that is my favorite color. I really enjoy using them because they make me feel special while I plant my flowers. ​How about you, what color are your tools? 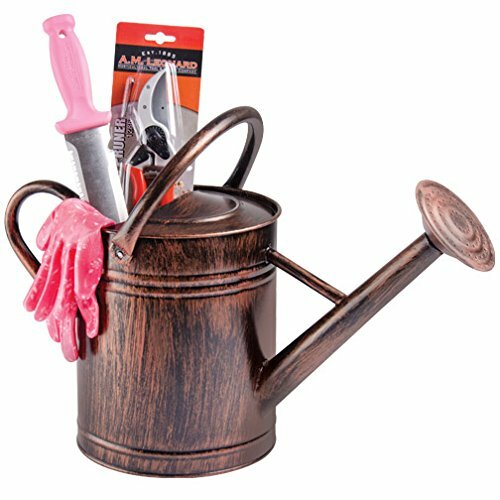 There are different kinds of tools and other accessories that you may need for gardening. Here are some that are pretty common. Wait till you check out this site I found! You can shop to your girlie hearts delight for gardening tools, apparel and much more. While you at it sign up to be an agent and earn dollars. I’ve never heard of a gardening party but I think that is pretty neat! So have a look for yourself and see what you think. Click here. Check out this video. You’ll get a kick out it. It explains more about Girlie Gardening. 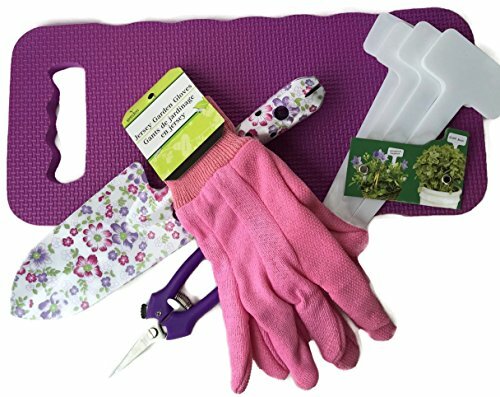 These colorful tools could be a fun spring gift for your mom, sister or friend who is a gardener in your life. They will love receiving a gift of garden tools that are brightly colored. Cheryl is a true blue Wisconsinite with excellent writer skills, organization and experience. She writes about foods, crafts, product reviews plus anything else that catches her interest. She’s known as CherylFay and Jerzimom out on the web where she writes. You can sample her articles here and find her at Cheryl Fay’s Corner and at The Writer’s Door.